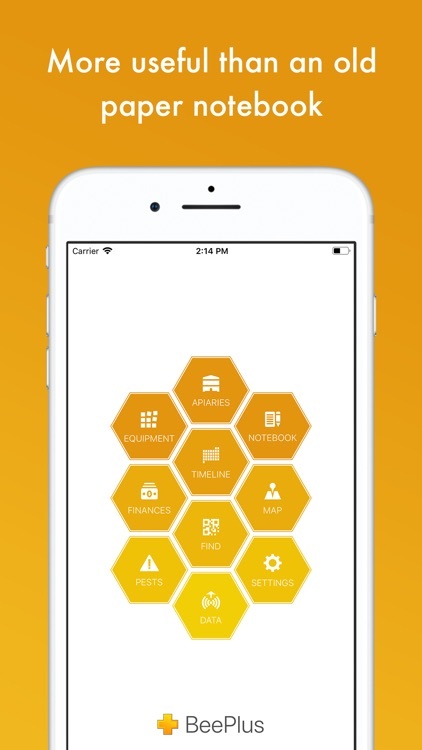 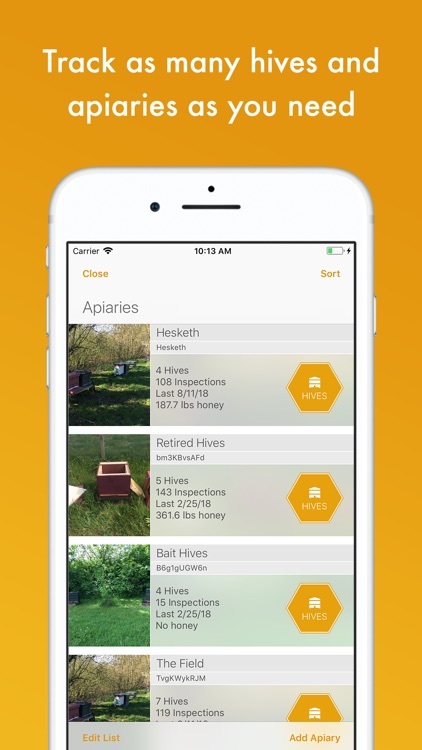 Much more than an old notebook or some paper inspection sheets, BeePlus can help keep your apiaries organised and healthy, from tracking detailed inspections and honey harvested to information on queens or where all your equipment is being used, add as much or as little detail as you want. 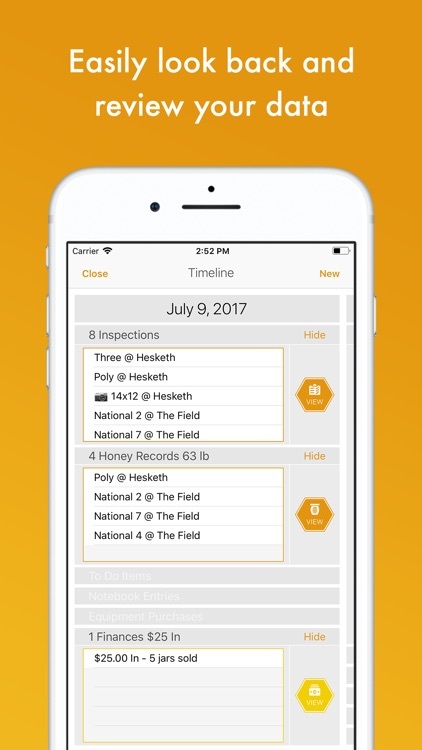 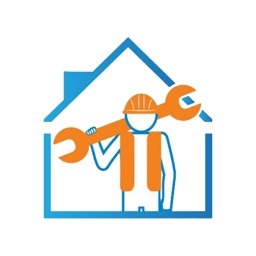 Use quick inspections for when a few notes is all thats needed or record more detailed information on frame count, cells, activity etc with a few more taps, making accurate record keeping simple and fast. 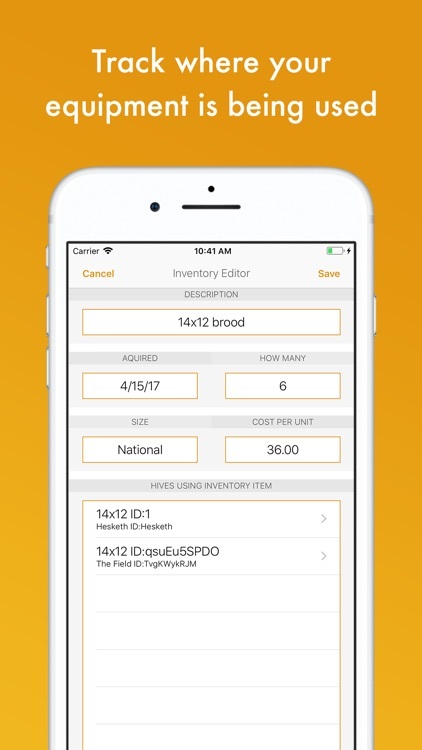 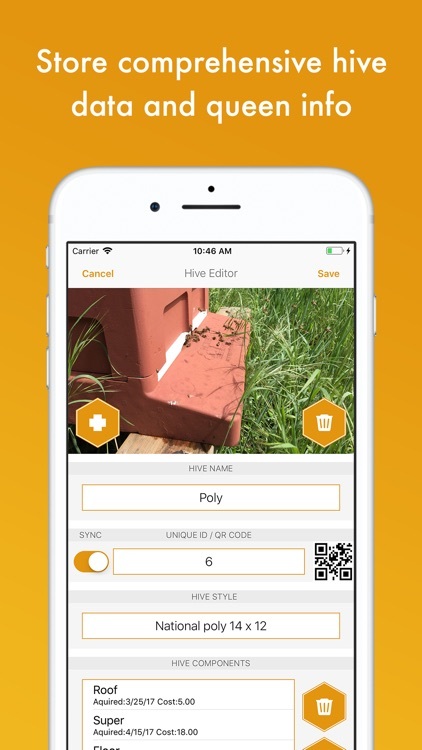 Add photos for a visual record too or use QR codes for quick hive id, share data with your beekeeping associates or export to spreadsheets and text files for printing, BeePlus is the hive tool for the modern beekeeper. 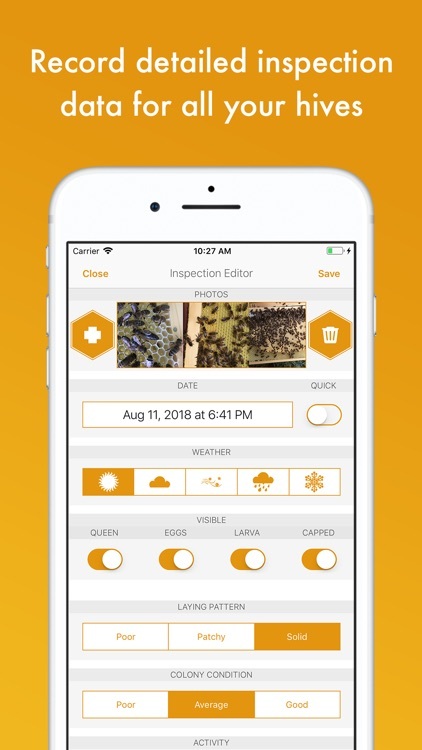 With no subscriptions, no in app purchases and no restrictions on the number of hives you can track, BeePlus can be used by new and experienced beeks alike and grow with them as their hive count grows. 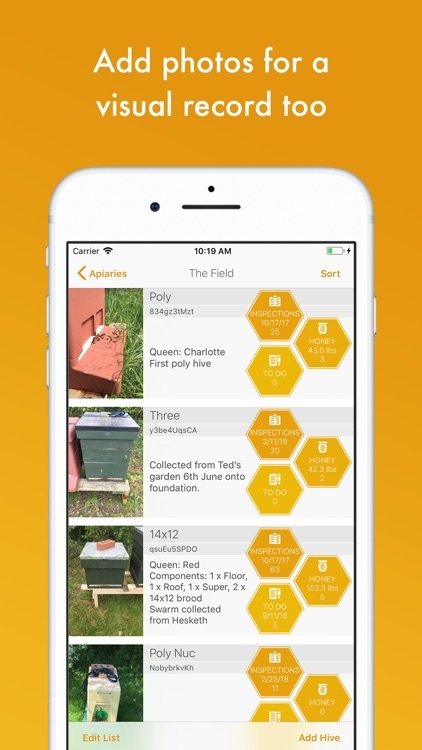 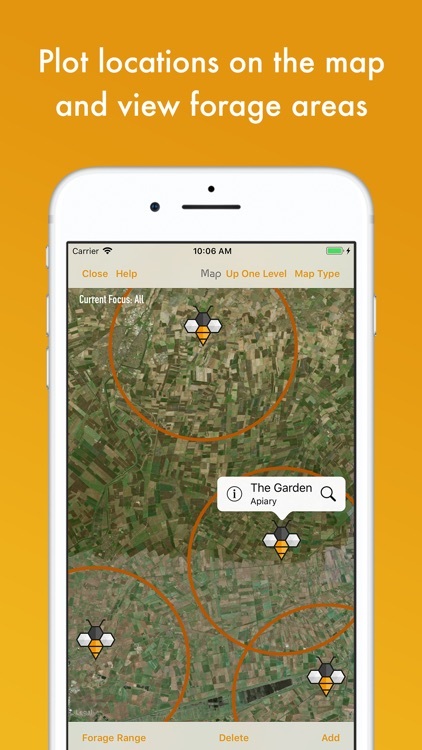 Download now and start being a better beekeeper today. 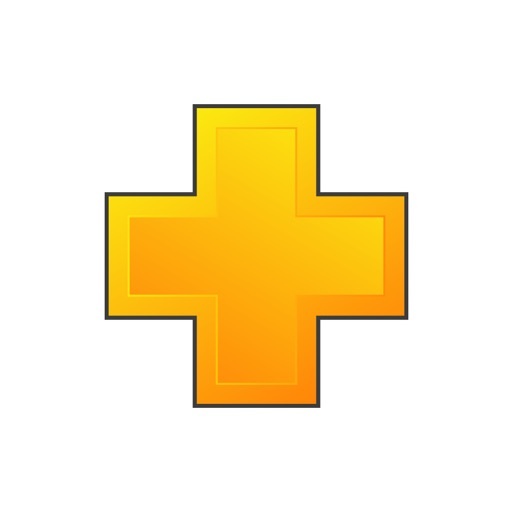 Any questions or problems please contact us at [email protected] so we can try to get it sorted.